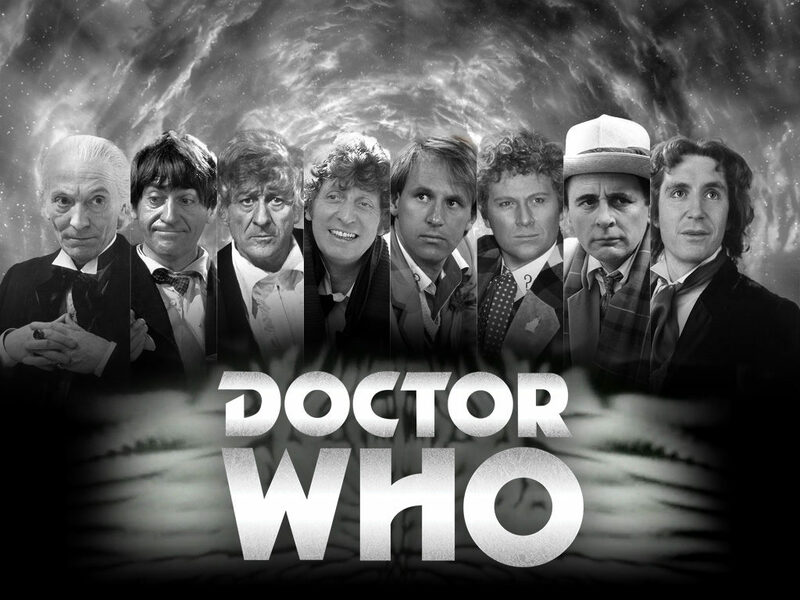 How well do you know Doctor Who? Did you watch classic series? Let's test your knowledge! This is a medium difficulty quiz that has 25 questions about Doctor Who stories, characters, and actors. To pass the quiz, you need to answer all questions correctly. All incorrectly answered questions will be shuffled at the end of the quiz.